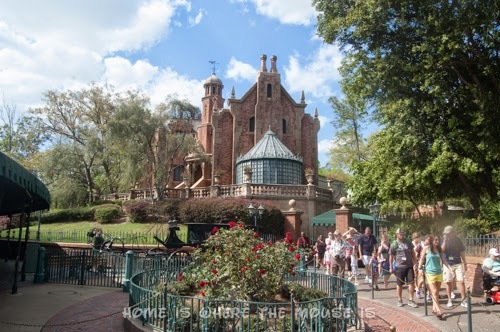 The Haunted Mansion in Magic Kingdom is one of our favorite attractions. 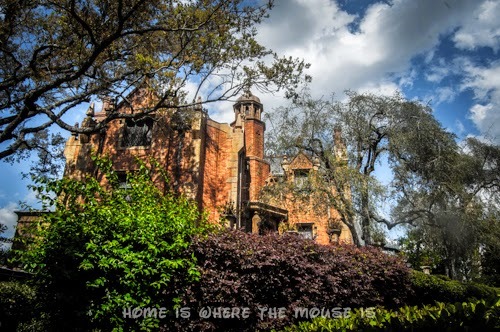 This beloved home of 999 happy haunts is the perfect inspiration for a fun Halloween party. We’ll be showing you how to pick the perfect costumes, plan a hauntingly ghoulish feast and set the scene for your party. 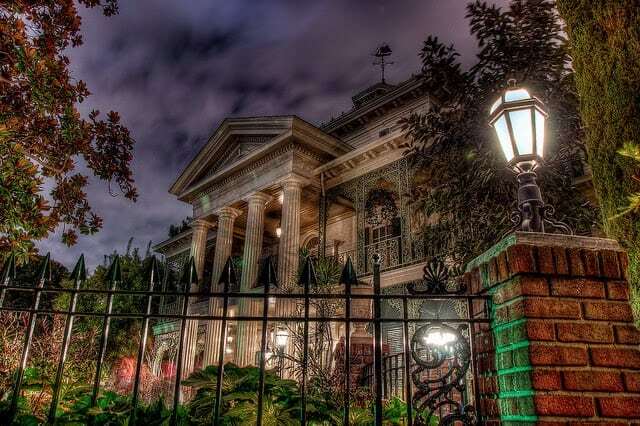 The Haunted Mansion first opened in Disneyland in 1969. Since then, guests have been treated to spooky spooks with eerie eyes only as Disney can do it. From the architecture and selection of trees surrounding the mansion, to the interior lighting, decor, and special effects, Disney didn’t miss a detail. It’s no wonder that you can find a version of this spooky attraction at every Disney Destination around the world. It’s a ghostly good time for the whole family, and the perfect inspiration for any Halloween party. 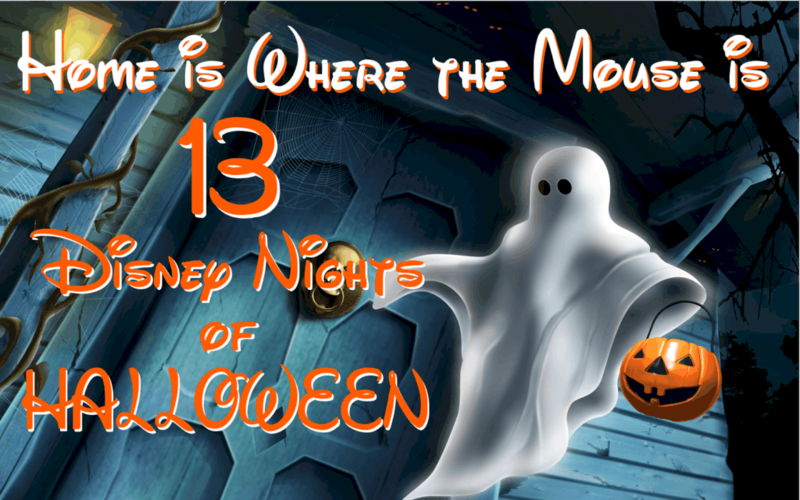 This will be your road map to throwing an awesome Haunted Mansion inspired Halloween Party. The links will become active as the posts go live. “Hurry Back” to check out all the great ideas!! You never finished adding the rest of the links!